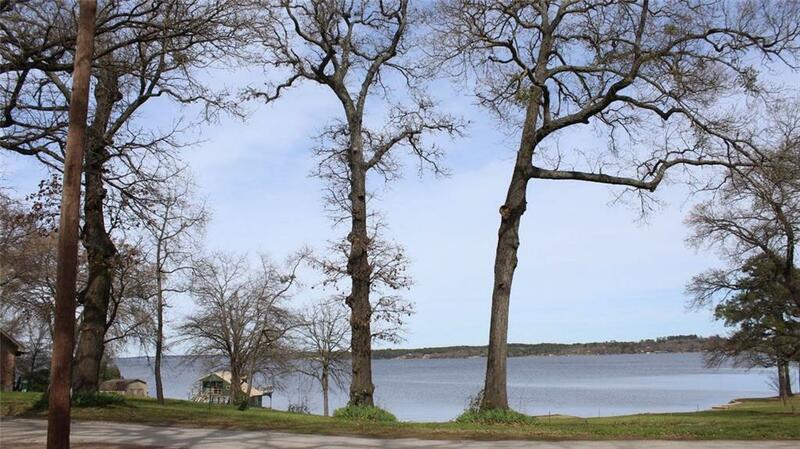 Vacant waterfront lots for sale at Lake Palestine in East Texas! Build your custom vacation home or full time home at our beautiful 26,000 acre lake, surrounded by rolling hills & trees! These gently sloping double waterfront lots have approximately 120' of bulkheaded shoreline. 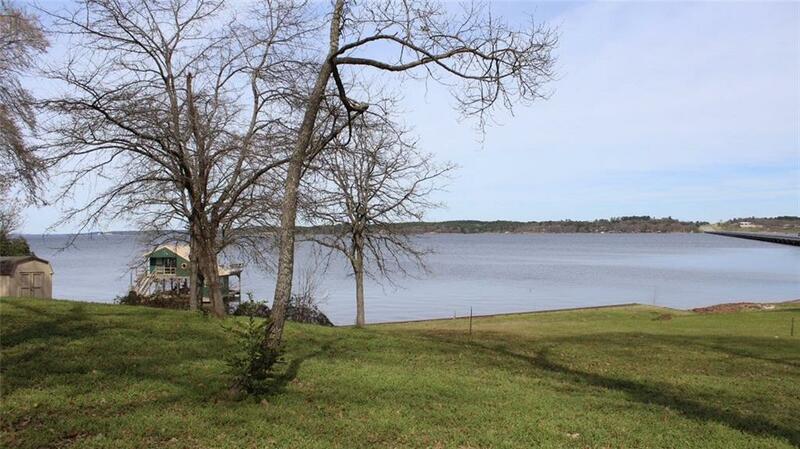 Located in peaceful Hillside Lake Addition, great for fishing and conveniently located off Hwy 155, the main artery between Tyler TX and Palestine TX. There is easy access to restaurants, shopping, and medical facilities from this location. 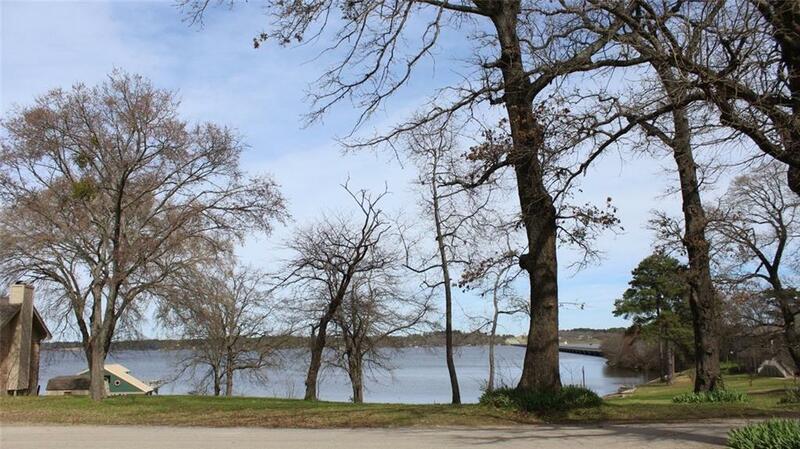 Neighborhood boat launch makes fishing Lake Palestine easy! The minimum square footage for a residence is 1,000 sq. ft. 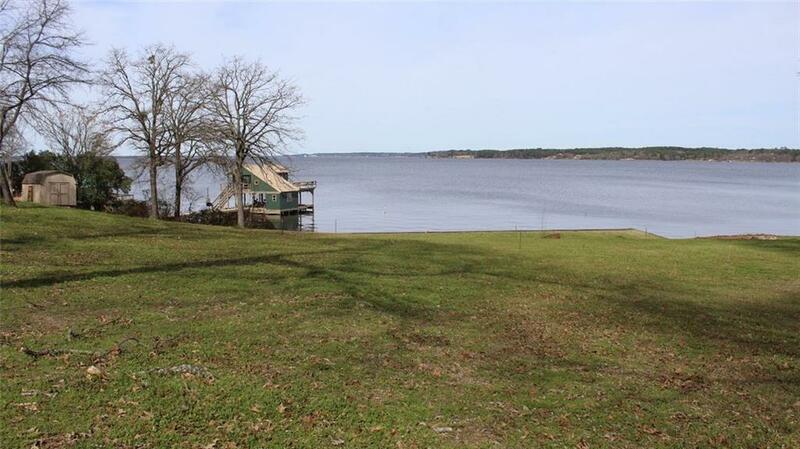 Offered by Dana Staples of United Country Lake Palestine.